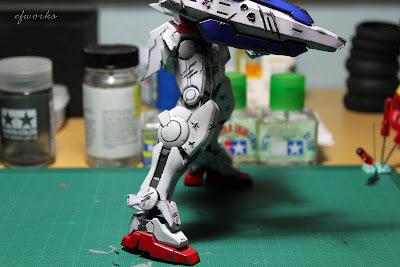 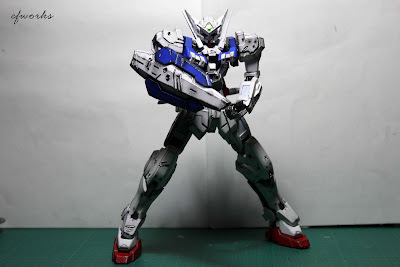 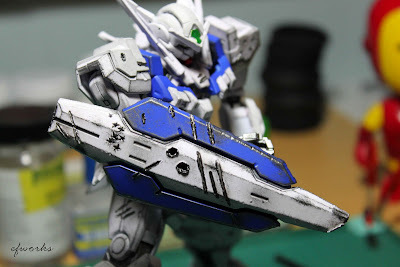 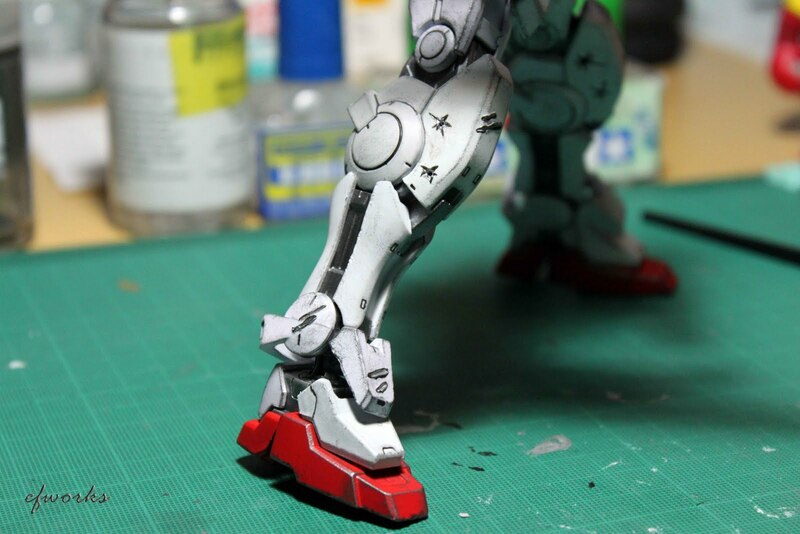 eFWoRks: BANDAI HG 1/100 Astraea Battle Damage Ver. 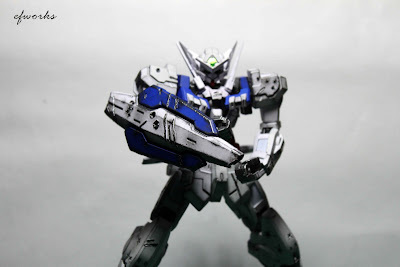 BANDAI HG 1/100 Astraea Battle Damage Ver. 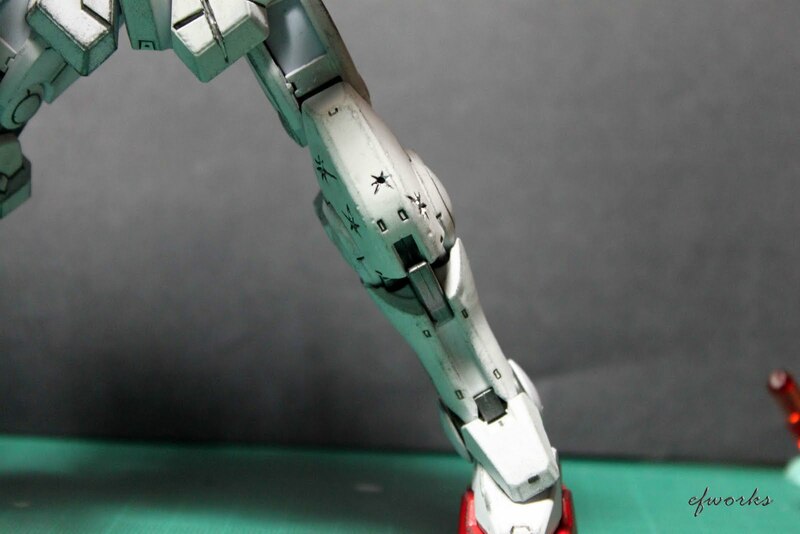 after a week dealing with battle damage effect..